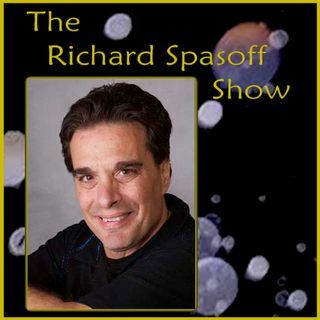 The Richard Spasoff Show is a unique blend of paranormal, spirituality and comedy. Tonight's Guest Paul Rimmasch graduated from Weber State University in Ogden, Utah, with a Bachelor’s Degree in Forensic Science and a minor in Photography. He has worked as a crime scene investigator for Weber-Metro CSI for the past 21 years and is a three-time recipient of the Weber County Sheriff’s Office Medal of Merit. Paul has certifications through The International Association for Investigations in ... Maggiori informazioni latent fingerprint examination and forensic photography. He is the Utah representative on the Western Identification Network Latent Fingerprint Committee.